Hi, my name is Michelle, I am currently a resident of a very small town in Switzerland – Neuchatel. I have now been here for almost two months. I have survived the worst of the winter (apparently), although I have a definite love for snow, eaten many a cheese laden dish and been swallowed up by the amount of french surrounding me. I often get asked why I decided to travel to Switzerland and not France to study french. I guess for me, finding a place which was very different from Sydney was important. 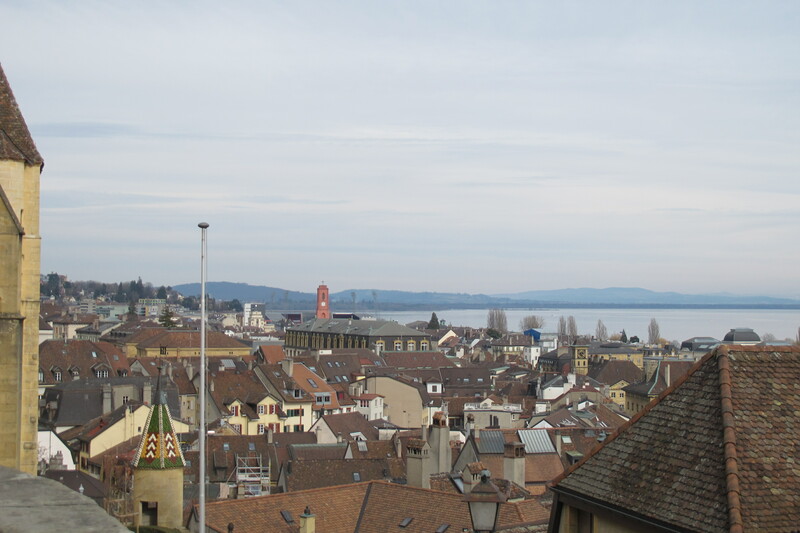 Neuchatel is very small, there is no China town, or CBD, there are no big shopping centers (or at least to the size that I’m used to back home), there are also piles of snow and overheated rooms. Honestly what I pictured of Switzerland is mostly true, the alps, food etc, and I am glad that I chose somewhere which pushed me out of my own comfort zone. My french level was not very advanced at all before I left Australia, and the classes I did take were all very much learning the guts of the language. The classes over here, lower level or not, are all intensely french. For example in Australia often the teacher would talk in english when you had that really confused ‘I don’t know what you are talking about’ face but here because of the wide diversity of students from around the world – each of whom often have a different native language, the common language is french. I must admit it is still a little daunting – but hopefully this will enable me to become fluent by the end of the year. I have to admit, though my town is quite small it is by no means remote! I am only 4 hours away from Paris, and only an hour away from Geneva. The traveling around and exploring is one of my favorite aspects of living in Europe. Each town and city has its’ own unique history and flavour, I honestly do enjoy being the tourist in these towns. After a while I have found myself acting as a native – picking up my chocolate crossiant on a Sunday morning is a morning ritual I could not live without. At the moment I have gone a few trips and explore a little, but I must say that it may still be a few more months before I completely understand the way that everything is done here. But that is half the fun! 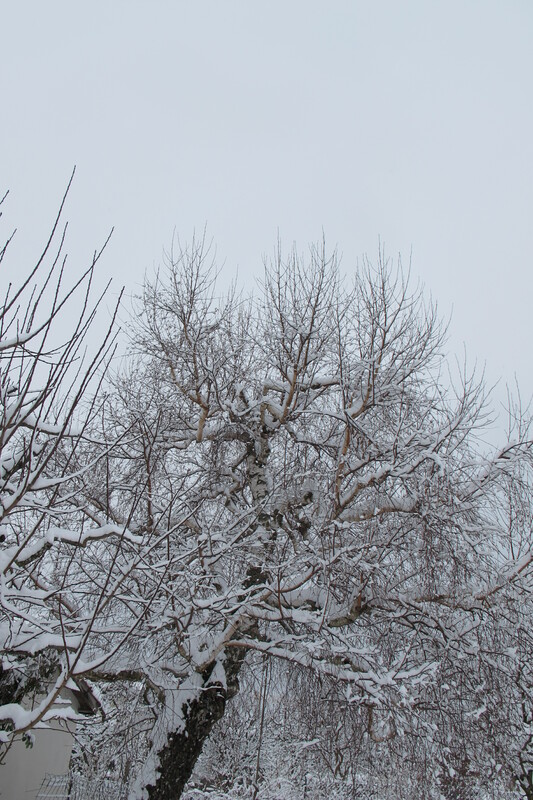 The tree outside my window – covered in snow! I am still figuring out Switzerland, but I can’t wait to keep exploring and making the most of this amazing opportunity! UTS Global Exchange A few months in the Swiss Alps…and still many more to go!